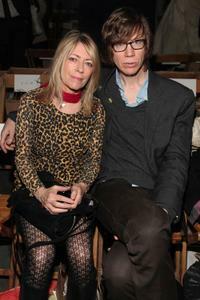 Kim Gordon and Thurston Moore at the Rodarte Fall 2010 Fashion Show during the Mercedes-Benz Fashion Week. 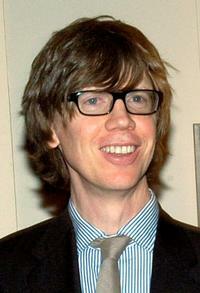 Thurston Moore at the Lower Manhattan Cultural Council's Downtown Dinner and Silent Art Auction. 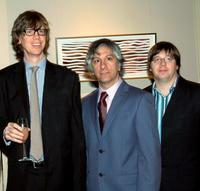 Thurston Moore, Joseph Gordon-Levitt and Michael Bacall at the after party of the New York premiere of "Manic." 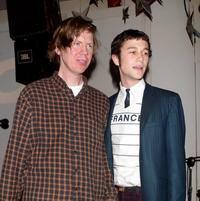 Thurston Moore and Joseph Gordon-Levitt at the after party of the New York premiere of "Manic." 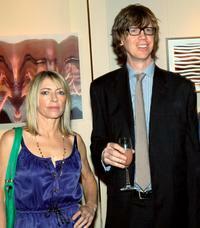 Kim Gordon and Thurston Moore at the Lower Manhattan Cultural Council's Downtown Dinner and Silent Art Auction. Kim Gordon, Thurston Moore and Lee Ranaldo at the Lower Manhattan Cultural Council's Downtown Dinner and Silent Art Auction. 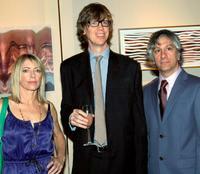 Thurston Moore, Lee Ranaldo and Steve Shelley at the Lower Manhattan Cultural Council's Downtown Dinner and Silent Art Auction. 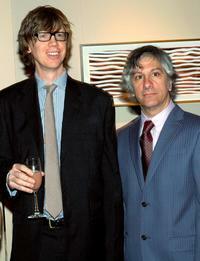 Thurston Moore and Lee Ranaldo at the Lower Manhattan Cultural Council's Downtown Dinner and Silent Art Auction. 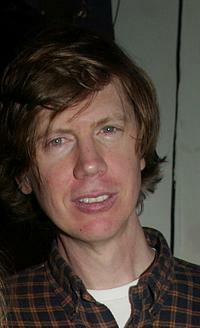 Thurston Moore at the after party of the New York premiere of "Manic." 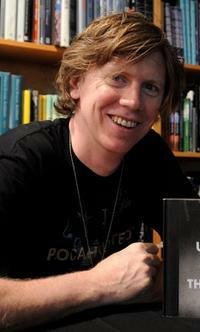 Thurston Moore at the Strand Bookstore.